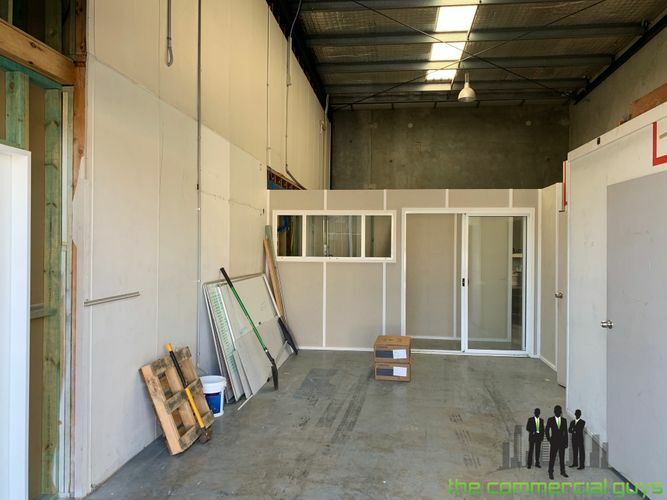 Industrial Warehouse Tenant Investment Opportunity! 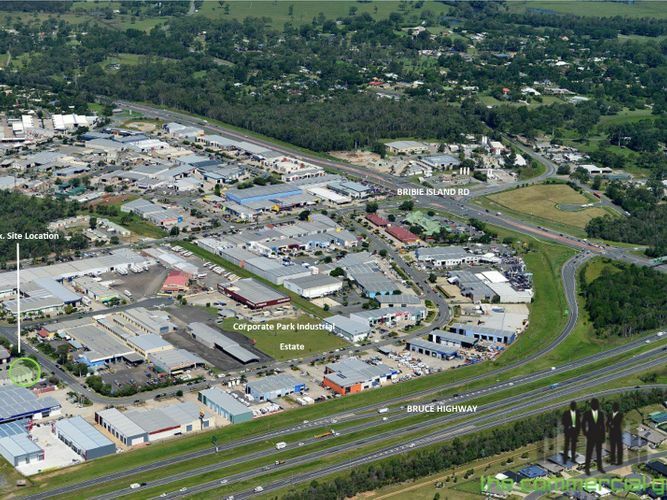 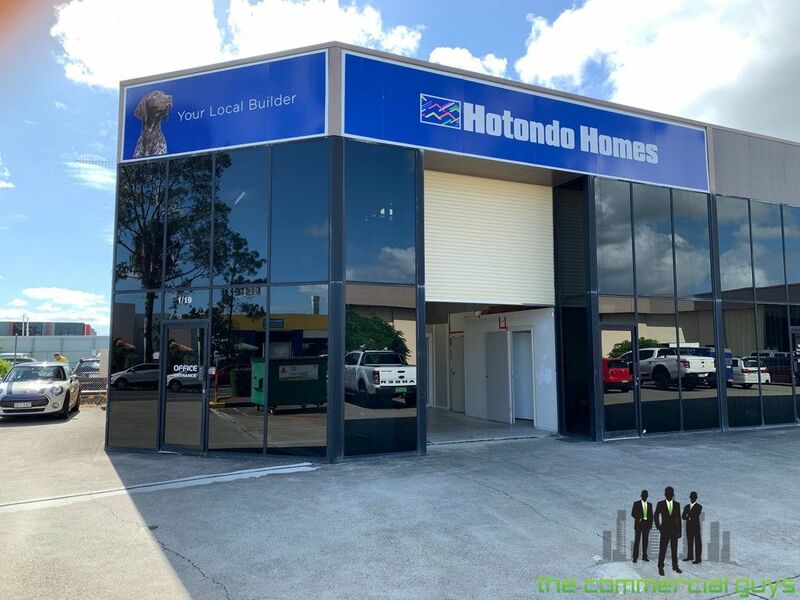 Positioned within one of Moreton Bay Region’s most sought-after industrial estates, investment opportunities like this don’t come along often! 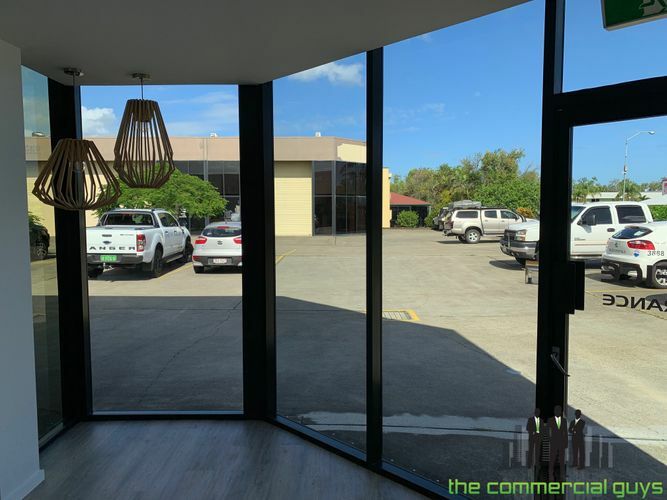 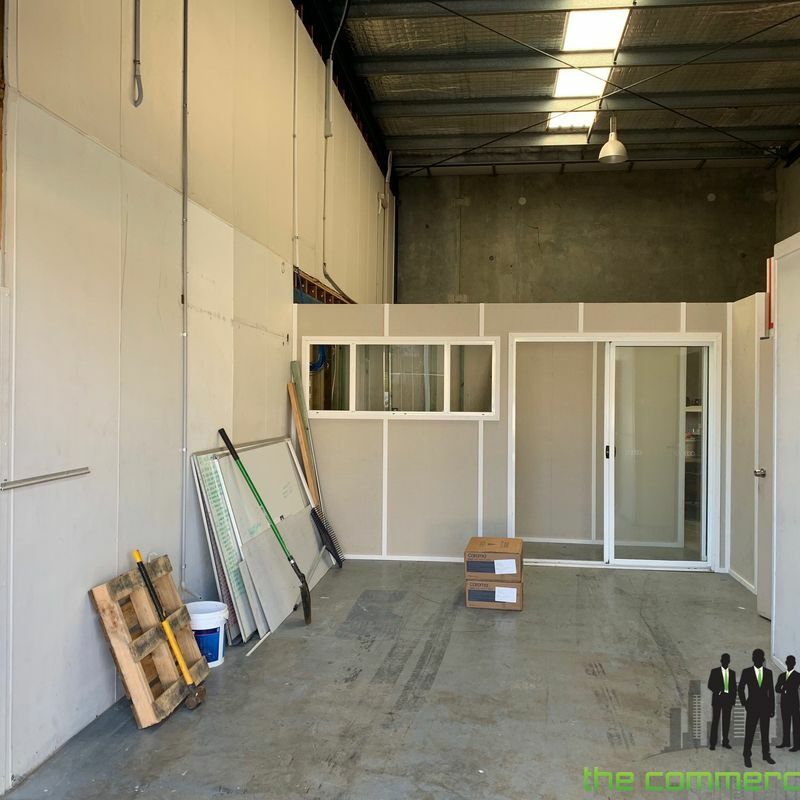 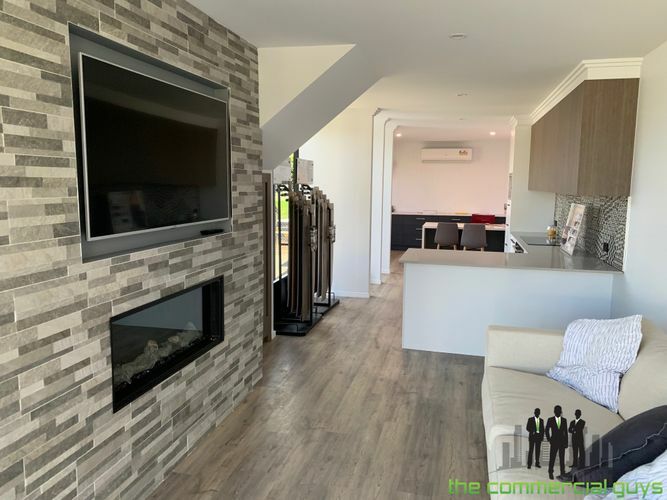 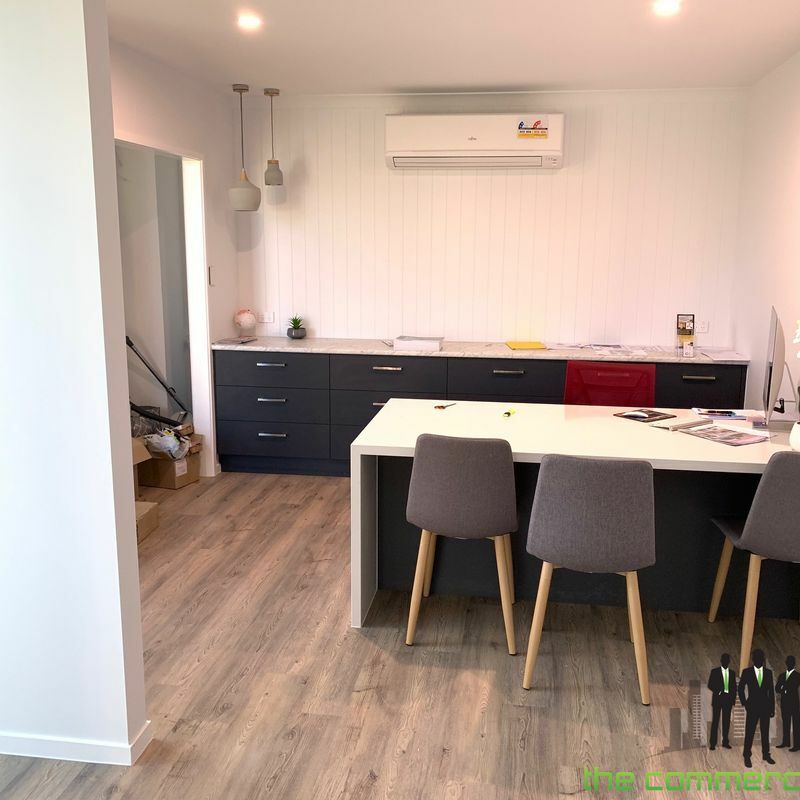 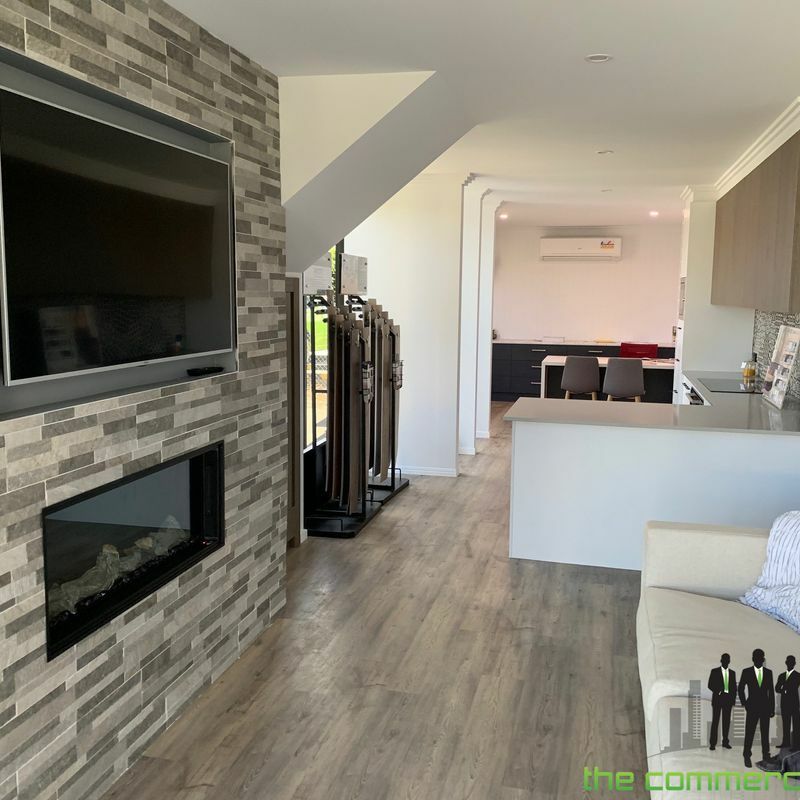 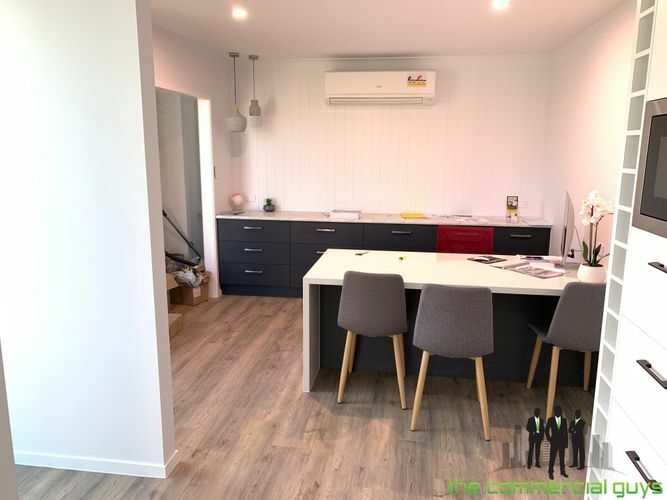 Sitting at the front of a small complex and with professional glass frontage, this unit is of excellent build and presentation. 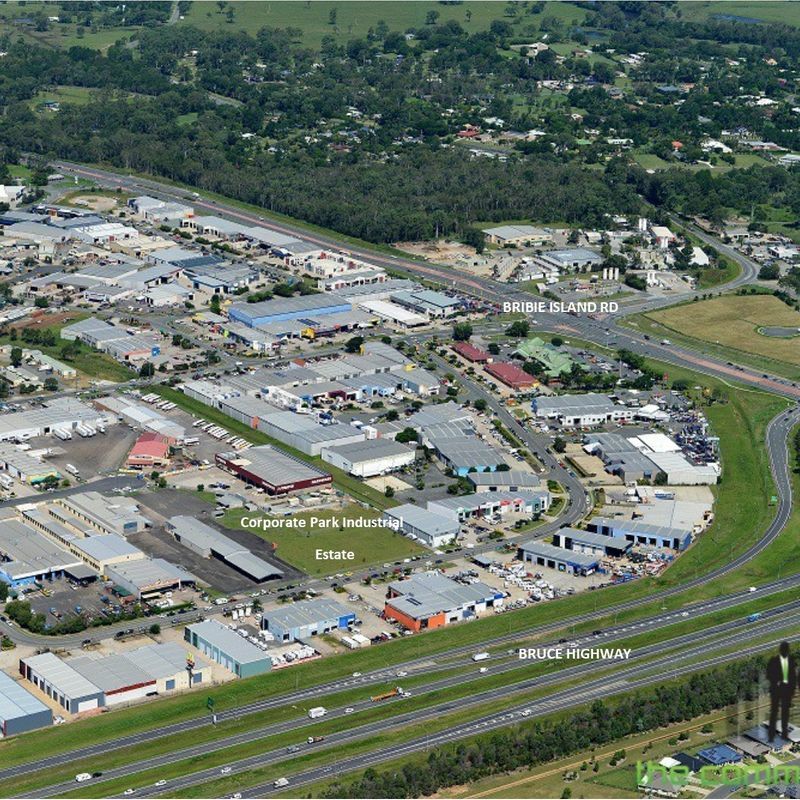 Ease of access to Bruce Highway (M1), north and south bound, 45 minutes to Brisbane CBD & airports and 40 minutes to Sunshine Coast. 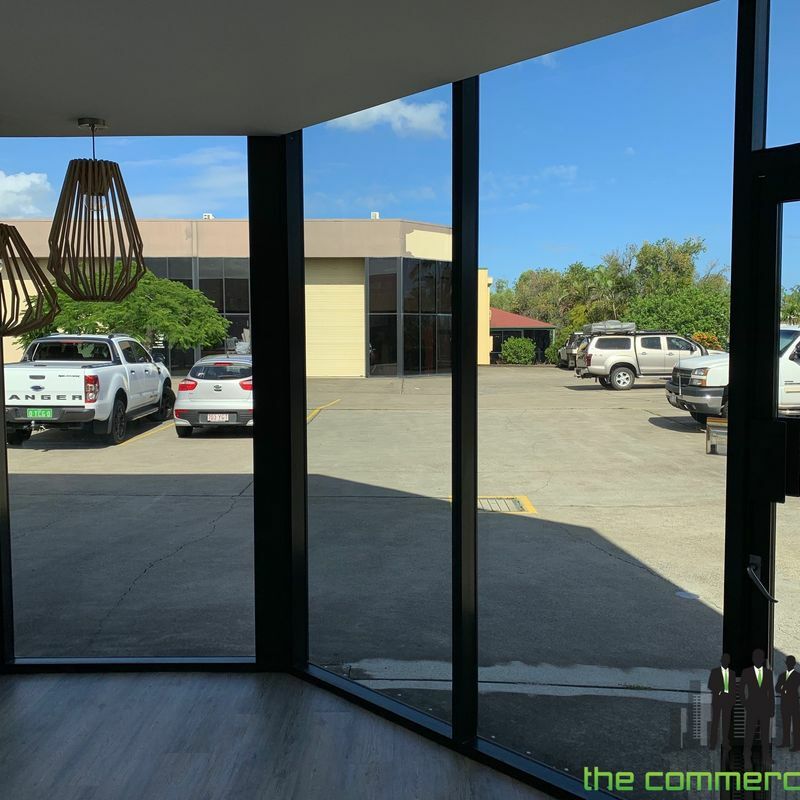 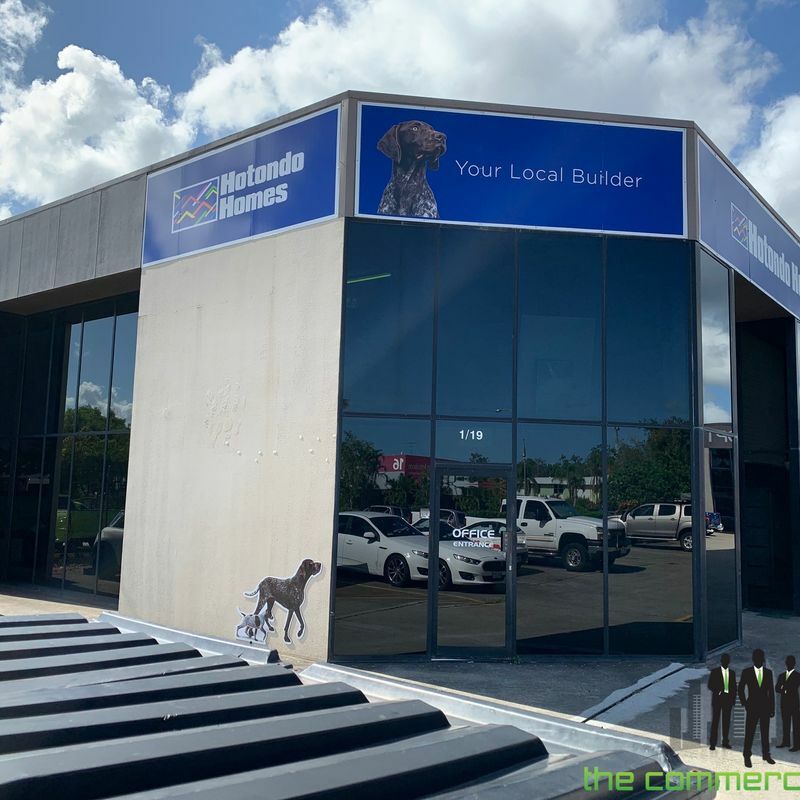 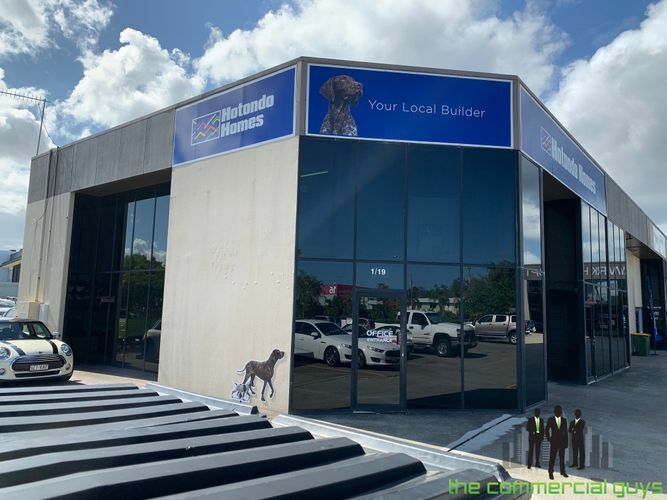 Call The Commercial Guys today to book your inspection or for further information on this investment.